2006 Dufour 455 Grand Large "Marik". Who's ready to go cruising? 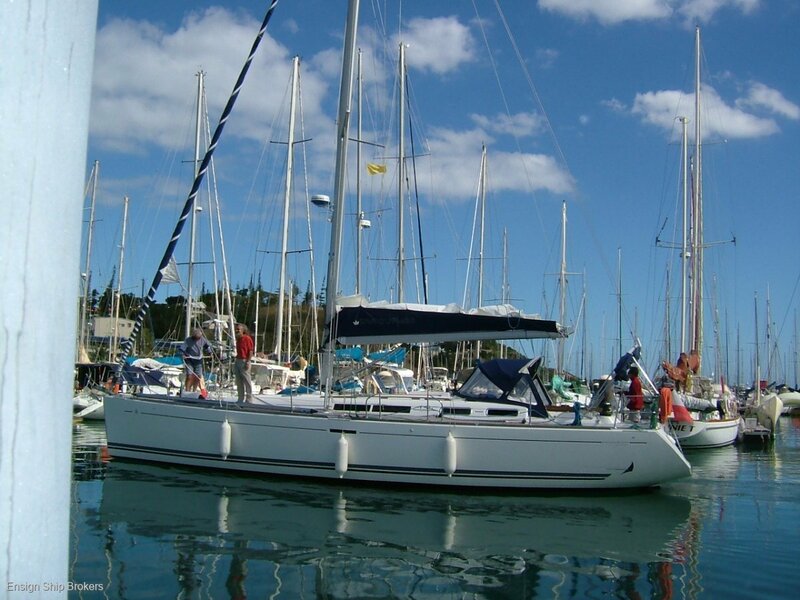 This lovely 2006 Dufour 44 Marik is lying in New Caledonia just waiting on a new owner to sail on... with good cruising inventory to boot.